Cold, isolated, seldom visited by man. 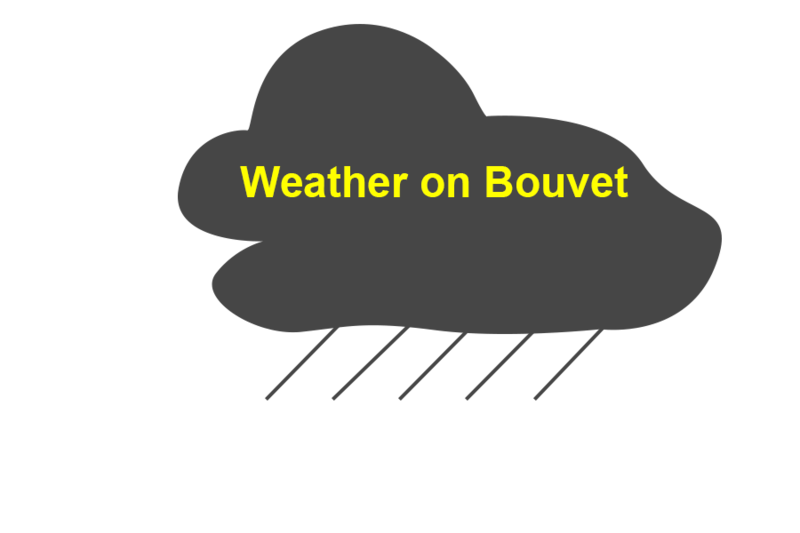 Bouvet lies at 54 degrees, 25 minutes South and 3 degrees, 22 minutes East. It’s the product of a volcanic eruption that last occurred in 4,000 B.C. 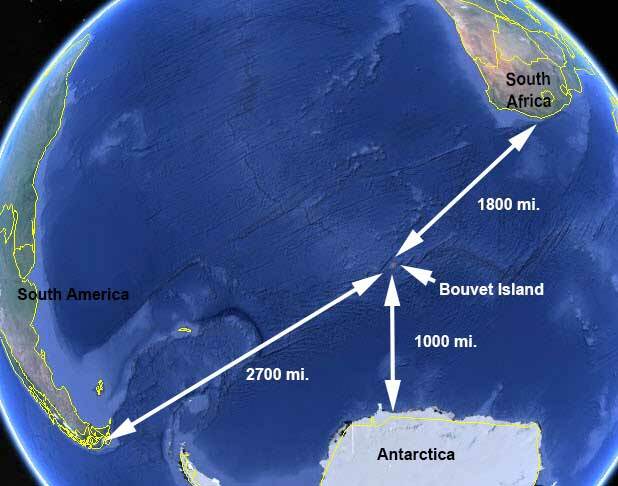 Bouvet is 97% ice covered, and with surrounding rocks and small islands, has an area of 19 square miles, with 18.4 miles of coastline. Its location, ice, rock cliffs, high seas, harsh climate and surrounding pack ice and icebergs isolate it from human presence. Jean-Baptiste Charles Bouvet de Lozier first saw the island in 1739. The island was not seen again until 1808. There was a disputed landing by Benjamin Morrell. But, the first documented landing was by the Norvegia expedition in 1927, which named the island Bouvetoya, and claimed it for Norway. Sometime between 1955 and 1958, a landslide occurred, creating a rock-strewn, ice-free area on the northwest coast. The area was named Nyroysa, and subsequently became a Norwegian scientific and research site, which was decimated by an earthquake in 2006. A new research facility was erected in 2014. LH4C by W4BPD in 1962 – No documented landing. 3Y3CC and 3Y1VC by LA3CC and LA1VC in 1977. 3Y5DQ and 3Y1VC 1978-79 by LA5DQ and LA1VC. 3Y5X by LA2GV, LA1EE, JF1IST, F2CW, and HB9AHL in 1989. 3Y2GV by LA2GV in 1997. 3YØC by N4BQW in 2000. 3YØE by ZS6GCM in 2008. Bouvet is currently number two on the DXCC most wanted list. This place will challenge our comfort zone. We will have to time our helicopter landings between times of fog, low clouds and winds. We will be at a higher elevation than we were on Peter I, which will move us closer to cloud layers. We may be without support from the ship for days at a time. Our arrival and departure planning will be critical. Are you wondering what this is all about???? Click HERE to see a video explaining what we do and why.